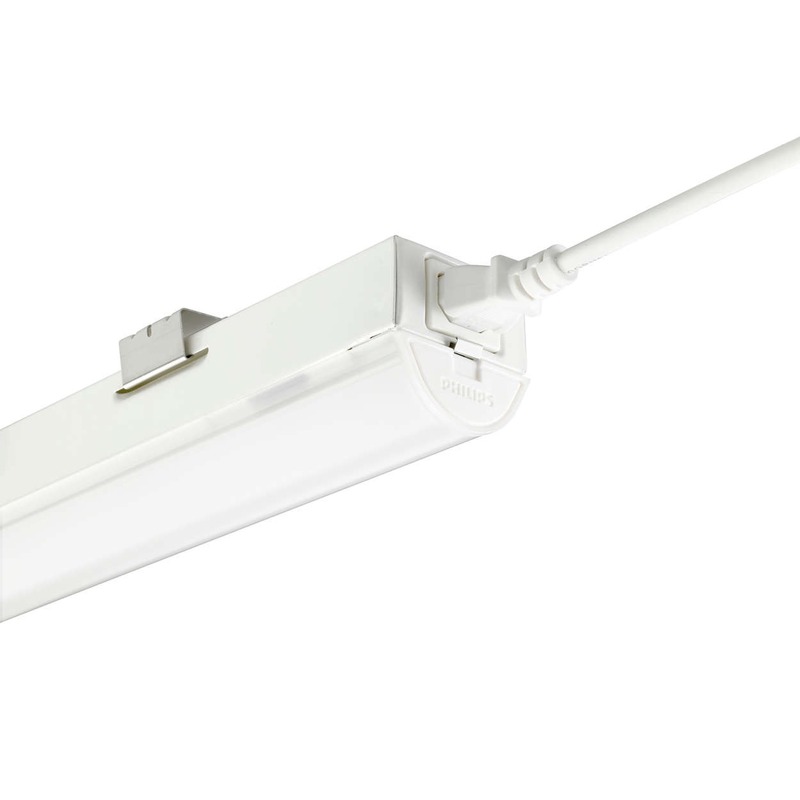 CoreLine is the LED lighting range developed specially for the electrical trade by Philips. Whether for a new facility or rehabilitation, with the new family can create stylish, as well as energy – and cost-saving lighting solutions. Thus, there is an attractive LED alternative for the most conventional, professional lighting applications. The product selection includes also a Batten, a band of light and a downlight and a recessed light in addition to an insertion, wet room and lighting. Brand quality and a good price – performance ratio characterize the LED lights, which are directly tailored to the requirements of the warnings. 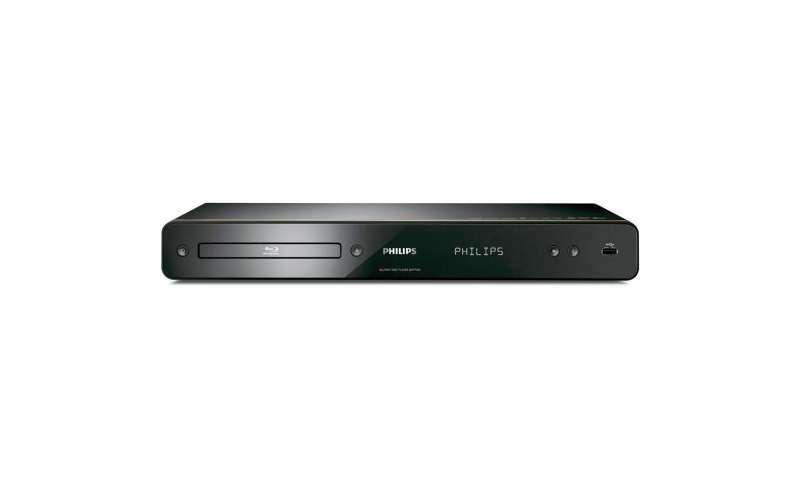 The program contains lights that can be quickly and easily mounted and work reliably. Lighting solutions can be created with CoreLine lights on high technical level. There is now no reason to forego the installation of LED lighting solutions. The distribution takes place exclusively through the electrical wholesale. Switching over to LED lighting leads to reduction of maintenance costs in all standard light applications because of the significantly longer service life, because a lamp replacement. In comparison to conventional lights, energy savings are added – depending on the application – by up to 75 percent. This makes a consistent sustainable lighting solution CoreLine. 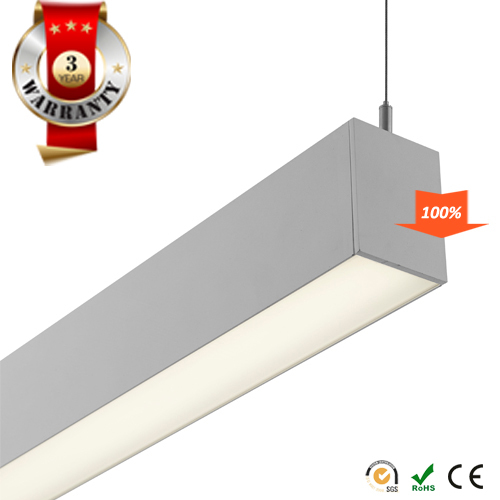 But the CoreLine family is attractive not only because of the quality and performance of light. The existing conventional lights can simply be removed and the new, innovative CoreLine mounted LED solution. Expensive renovations of the wiring or new ceiling configurations are not necessary. Thus the CoreLine is program ideal for switching over to LED lighting, to reinstall both the renovation. The CoreLine LED Downlight is ideal to switch to LED downlights downlights with compact fluorescent lamps. 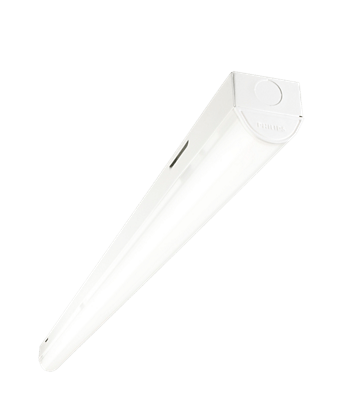 The integrated LED-module has – compared to a conventional compact fluorescent lamp with 30,000 hours triple life and at the same time saves up to 70% energy. The LED-downlight is available in mini and compact. They are suitable in particular for lighting of corridors, stairwells and corridors inside large buildings. 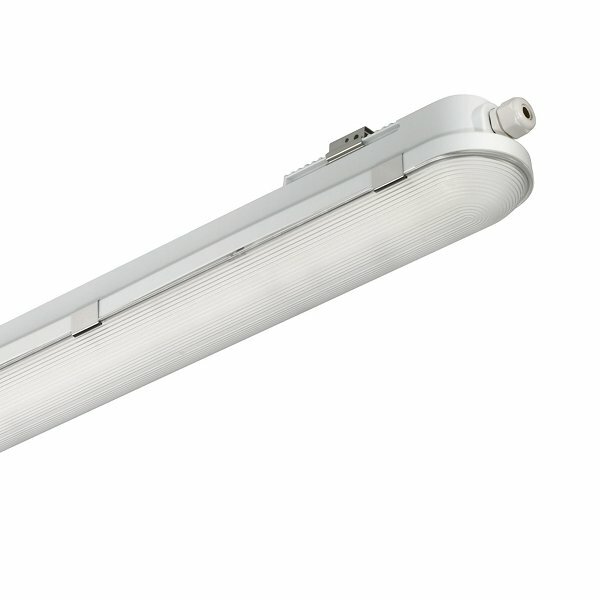 The CoreLine LED recess allows the simple, quick exchange of conventional lamps against LED lighting. 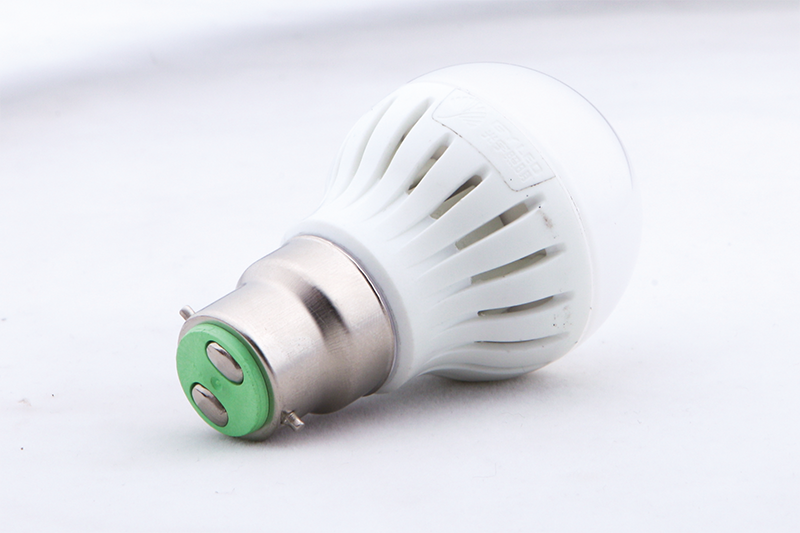 Compared to conventional TL-D lamps energy savings up to 40 percent. In conjunction with a controllable DALI control gear as well as a light or motion sensor, opens up additional savings potential. They are designed for lighting showrooms, corridors or waiting areas. The screen suitable for execution in accordance with EN 12464-1 is suitable for the sustainable, standard-compliant work place lighting in offices. 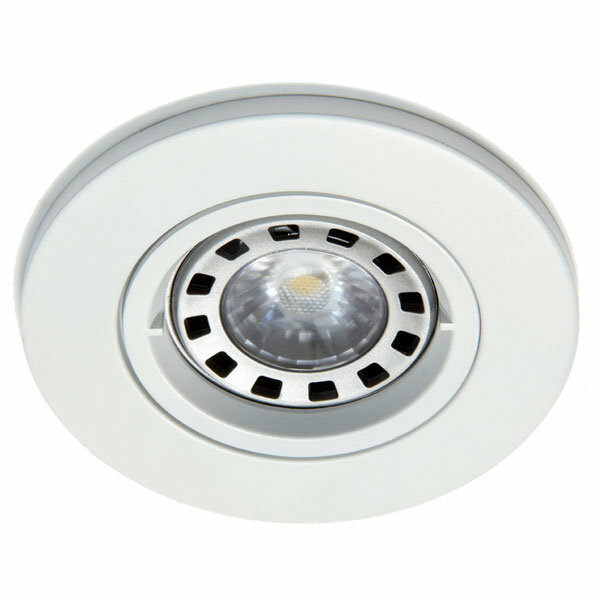 There’s the dimmable CoreLine LED recessed downlightfor use in restaurants and public areas. 50-watt low voltage halogen spotlights without additional installation costs can be directly replace and save up to 75% energy with him.With a service life of 50,000 hours, significantly reduce the maintenance costs.Depending on the burning time payback times of less than eight months can be achieved. 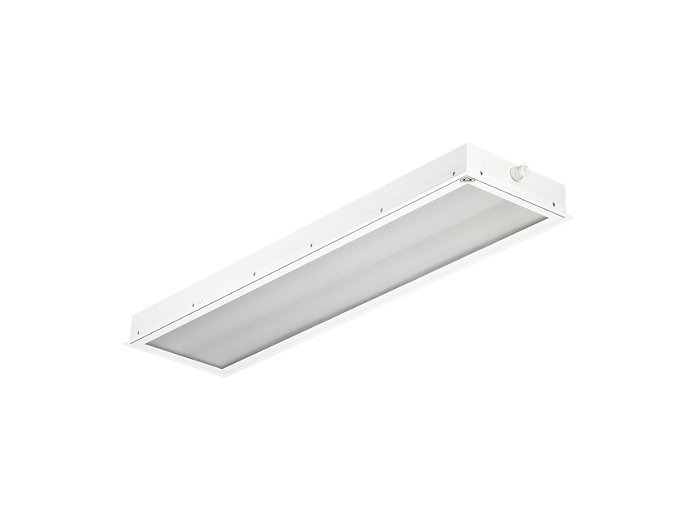 The CoreLine LED moisture-proof luminaire is the perfect, long-lasting alternative to conventional lighting solutions for lighting of parking garages or warehouses. There are the slim LED lights in lengths of 0.6, 1.2, and 1.5 meters, with a luminous flux of 1,800 to 6,000 lumens. The life of 50,000 hours. The lamp has the protection class IP65 and is suitable for emergency power. 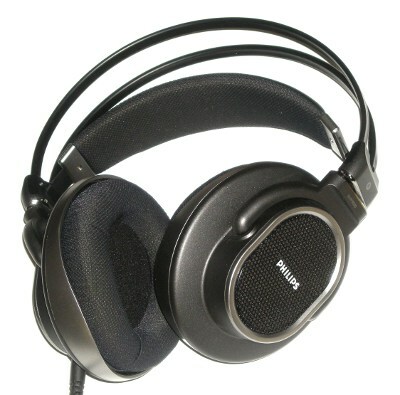 The ENEC certification stands for high product safety. 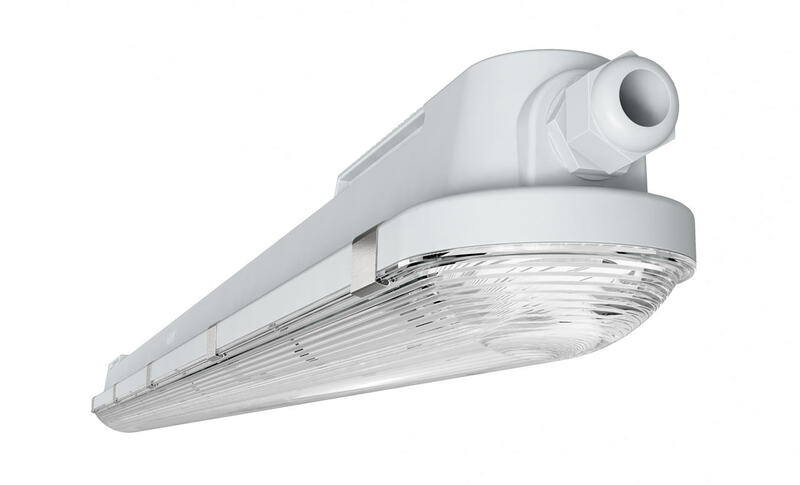 The CoreLine LED light stripis suitable to the Cove – and general lighting in a wide variety of areas. With your frosted cover produces a soft, even light. There is it in lengths 0.6 and 1.2 metres with a luminous flux of 1,900 and 3,800 lumens.The life is 30,000 hours. Suitable for use in supermarkets, Assembly or storage areas CoreLine LED light strip. There are four different optics available depending on the request. 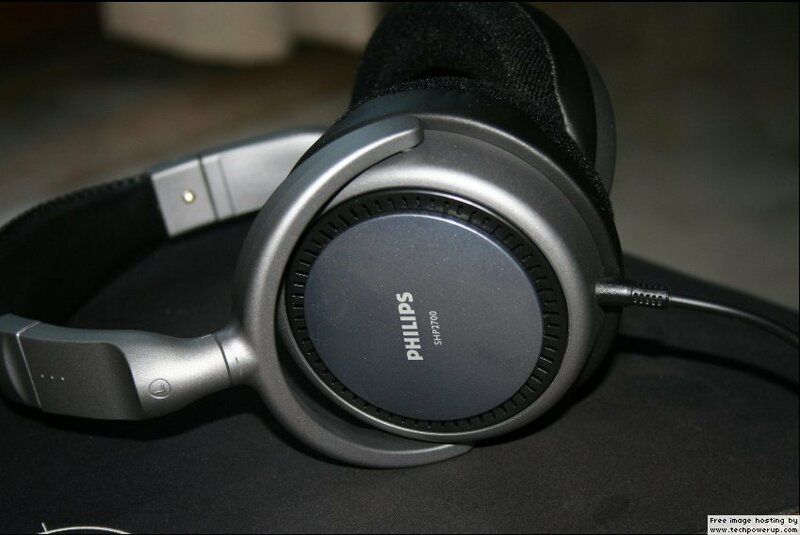 Thus, product presentations can be brilliant and optimally illuminate jobs. 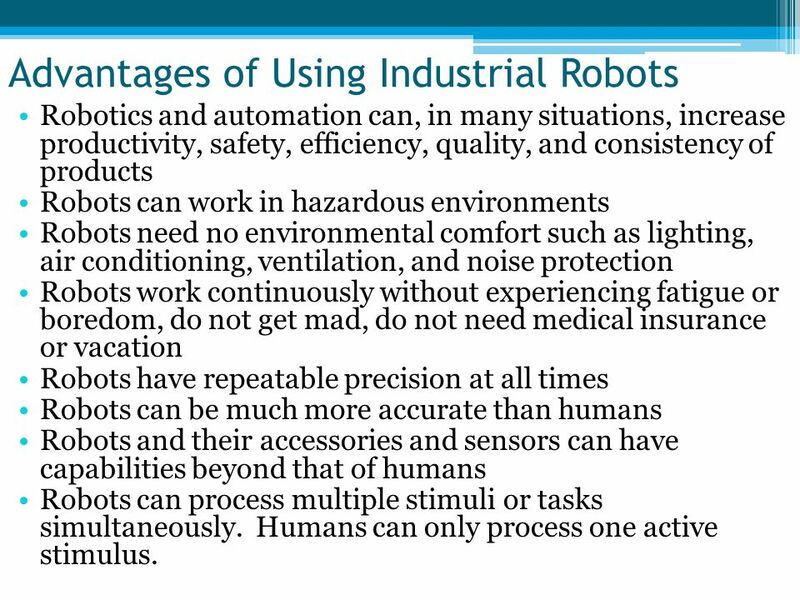 With a service life of 50,000 hours, the maintenance costs are reduced significantly. The light band also with DALI control gear is available for integration into a lighting management system. 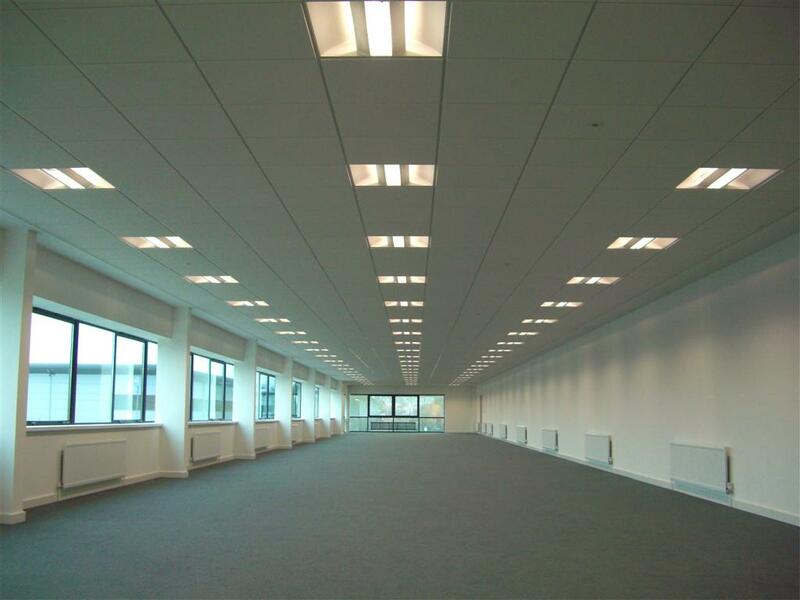 To illuminate rooms with high ceilings such as Assembly or warehouses, there is the CoreLine LED indoor lights from Lightinghowto. They come in two versions, with a luminous flux of 10,000 or 20,000 lumens. Thus, conventional Hall lamps with 250 or 400 Watt HID lamps can be replaced easily and without additional installation effort.This leads to energy savings of up to 50 percent and operating costs for the Hall lighting sharply decline with better light quality. The life of 50,000 hours.